By buying this product you'll earn up to 584 Rewards points. Whirlwind still builds the Medusa Series snakes at the company's Rochester, NY factory, same as they have been for decades. The Standard Series 100-foot snake includes a fan with 8 XLR connectors plus 4 male XLR returns. The steel stagebox uses rugged metal connectors, and the cable bundle is well protected, yet flexible. Each Whirlwind XLR connector is embossed with a channel number for easy identification. 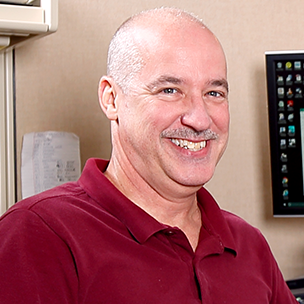 The whole package is so dependable that Whirlwind backs it with a lifetime guarantee. Find out why Medusa snakes are the touring standard worldwide. 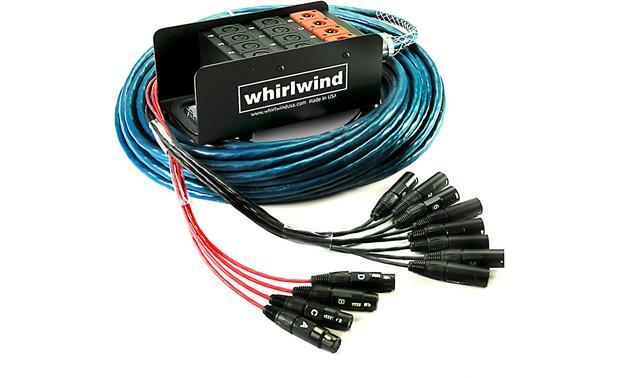 Searches related to the Whirlwind Medusa Snake Standard Series 8-channel 100-foot snake with 4 XLR returns.